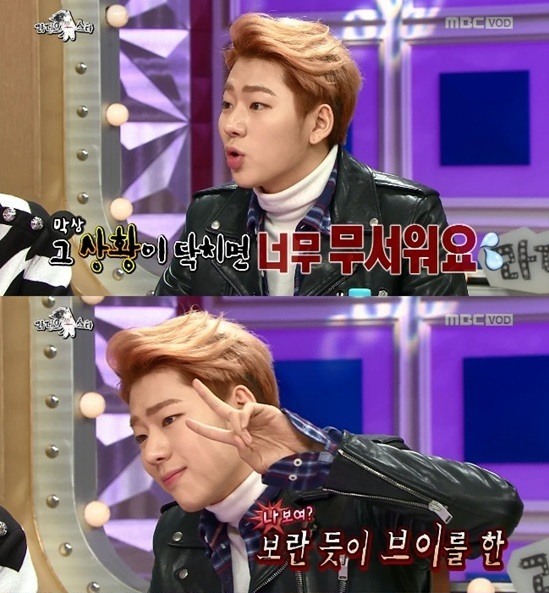 Block B‘s Zico said he moved to another apartment after a fan tried to enter his home during the latest episode of MBC’s “Radio Star,” Wednesday. In August of last year, the rapper revealed that one “sasaeng fan,” known as fanatic fans who stalk stars, tried to sneak into his house. 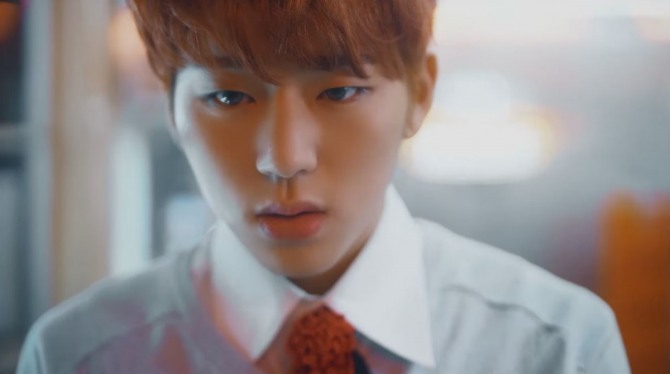 Even though Zico was not the first to have stalker-like fans visiting his house, his fans pitied the horrid aspect of the celebrity‘s life.